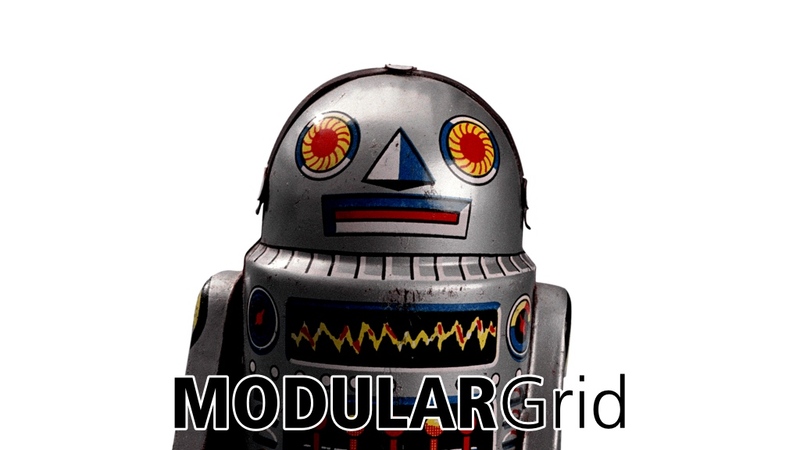 The ModularGrid Forum uses Markdown for formatting purposes. It's like HTML but feels more natural to write because in general you don't need closing tags. Additionally you can read Markdown even if it's not formatted. Below the Markdown Editor Form is an inline link Markdown Syntax which lists most of the useful formatter options. Emphase *Yeay*. This results is Yeay. Just prefix * or numbers 1.to a textline and create numbered or bullet lists. Just post the link of your Rack in the Editor. The Rack will be embedded end linked. Same functionality applies to Soundcloud, YouTube and Vimeo media. Just post the URL from the browsers address bar in the editor!